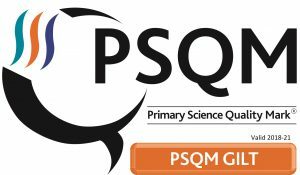 We were delighted to be awarded the PSQM Gilt award for science teaching across our school. 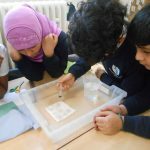 “The important thing is to never stop questioning” Albert Einstein. 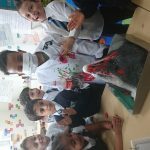 Science teaches an understanding of natural phenomena. 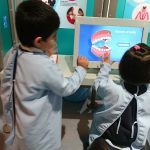 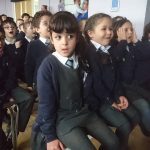 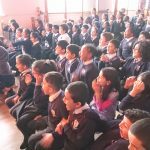 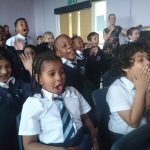 It aims to stimulate a child’s curiosity in finding out why things happen in the way they do. 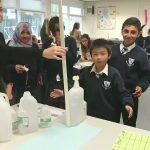 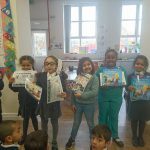 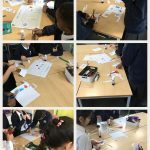 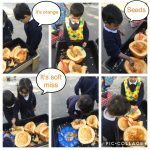 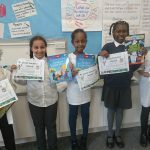 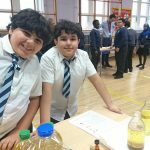 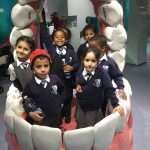 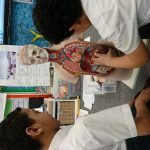 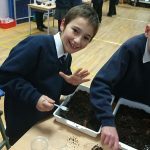 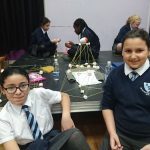 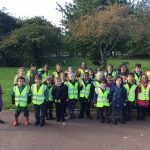 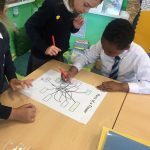 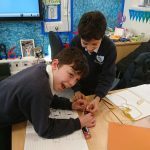 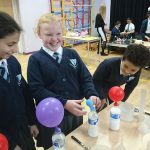 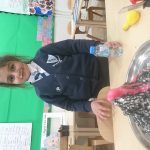 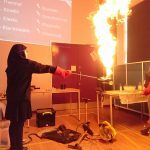 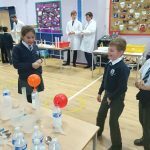 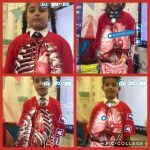 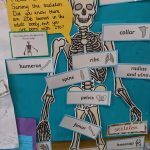 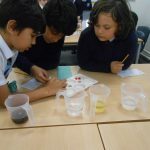 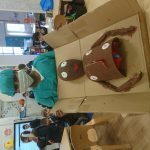 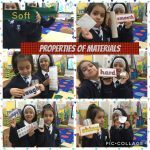 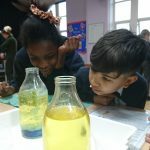 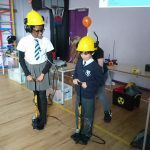 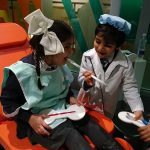 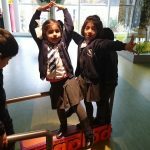 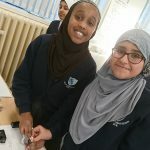 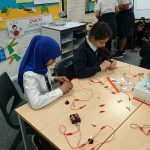 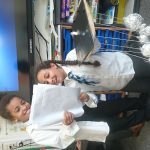 At Smithdown Primary School, we follow the National Curriculum and we aim to develop a lively interest in science; encouraging children to ask “Why?” and “How?” We strive to develop children’s curiosity through child led enquiry; developing a range of skills which will enable them to work scientifically in a range of ways. 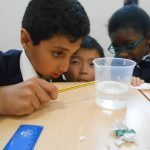 Through this we hope to encourage a scientific approach to problem solving and an understanding of the world around them.